Start sending contracts, tracking activity and capturing signatures in minutes. Use Your WordPress Site. UETA/ESIGN/GDPR Compliant. No Monthly Fees per User. Got Questions? Contact our incredible team about your custom ESign workflow. WP ESign is (UETA) & (ESIGN) & (GDPR) compliant & adheres to the strictest document signing policy’s in the US & European unions. Don't you love automation? Automatically trigger signing reminder emails when your signers have not yet signed their contracts. Close deals faster and cut risk with e-signatures. WP eSignature makes it simple to close deals faster. *Automate your terms of service agreements, NDA’s, waivers, proposals and more using this powerful WordPress plugin. Are you a photographer, designer, freelancer or consultant? WP eSignature was made for you. Protect yourself and your clients with a UETA/ESIGN/GDPR compliant esign contract. Don’t get caught in a courtroom with an agreement that’s not legally binding. From school permission slips to new employee agreements and more, take charge of your digital life. Electronically sign and manage all your documents from one place so you can focus on what truly matters. 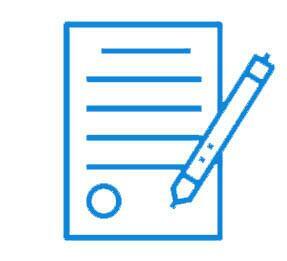 With WP E-Signature, create professional-looking contracts in seconds. When you need signatures send contracts to your client via email or create public urls for redundant contracts. Easy-to-use for all of your clients. 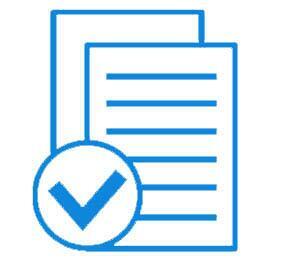 Get documents signed instantly by capturing esignatures on the go. Say goodbye to chasing down signatures once and for all. Gone are the days of wasting time chasing down signers. 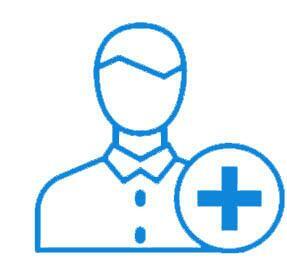 WP eSignature (business license) can save you 2 days each month by automating the most redundant contract workflows. WordPress Audit Trail for WP E Signature is one of the most advanced audit trail systems in the online signature industry. 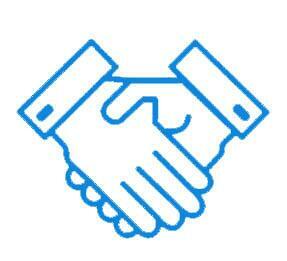 Each signed contract includes a detailed signer events and activity to protect you and your signers in a court room. ApproveMe customers close deals faster. They spend less time on paperwork, freeing up 2 days per month to focus on the work they love. Your clients live in a digital world. Smartphones, tablets even talking watches. Be a hero and give them an easy way to sign your documents. 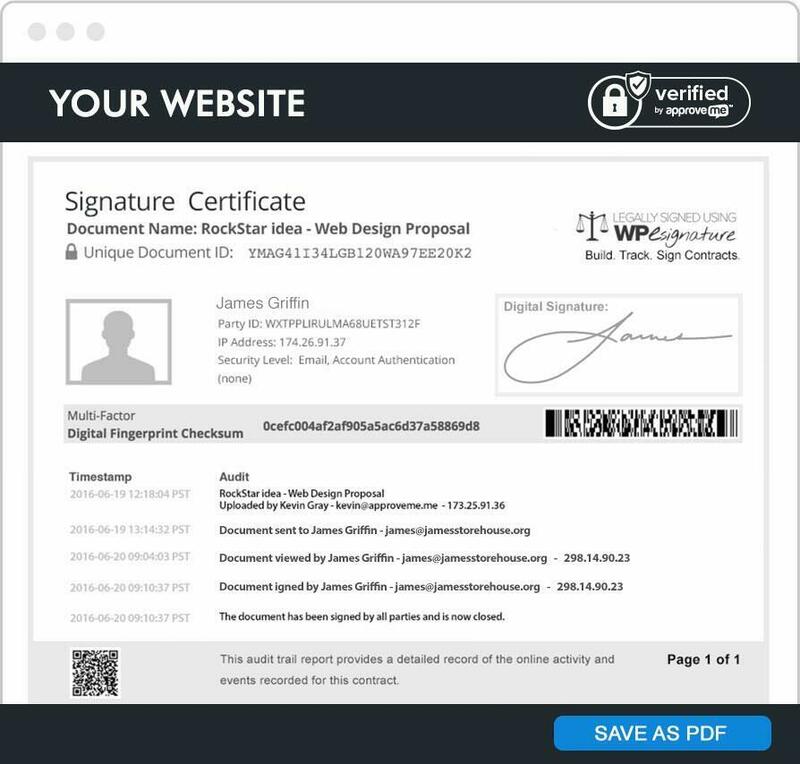 The Signer Certificate for WP E Signature is one of the most advanced audit trail systems in the online signature industry. We value protection and so should you. Trusted and loved by thousands of customers. 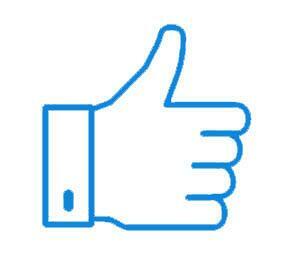 "I love @ApproveMe... New vendor signed on and new service agreement done done. Boom!" "WP E-Signature is tackling a majorly difficult problem and are knocking it out of the park with their ease of use, intuitive UI, and powerful features." "@ApproveMe Love your plugin! Can't wait to see what you have in store for us with the next release. Keep up the great work!" "Your plugin is amazing and the weekly newsletter and tips are just fantastic to read. Thank you for creating this awesome tool. I cannot imagine life without!!!" 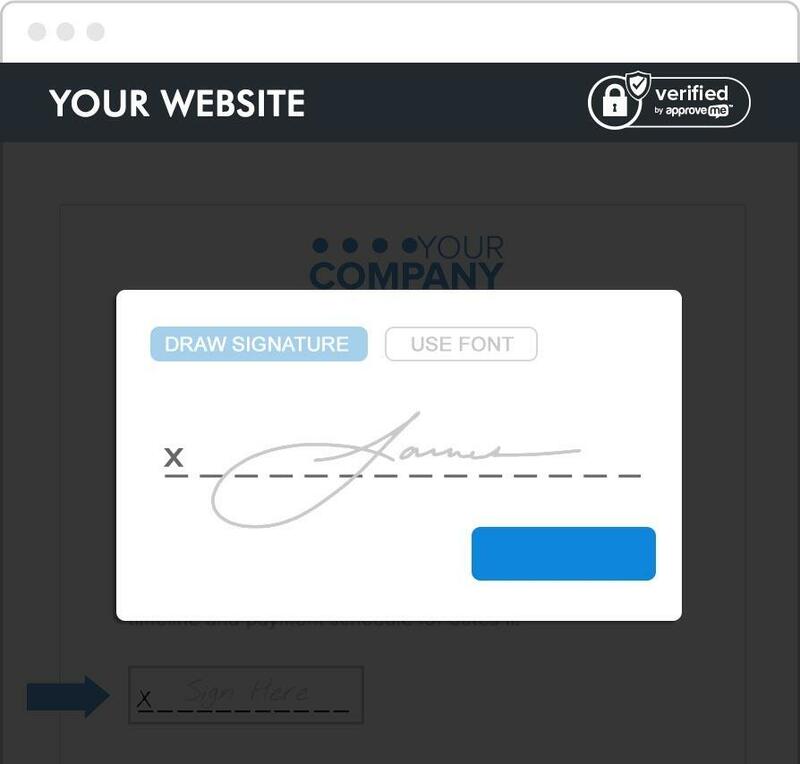 Manage your signed contracts and esignature onboarding in the palm of your hand. All this so YOU can focus on your business and how to spend all the money (and time) you’ll be saving. is here to make your life easy. That's why customers love Approve, because we care about you. Do you have a question about WP E-Signature? Check the list below for our most frequently asked questions. If your question is not listed here, then please contact us. We'd love to hear from you. Who should use WP Esign? 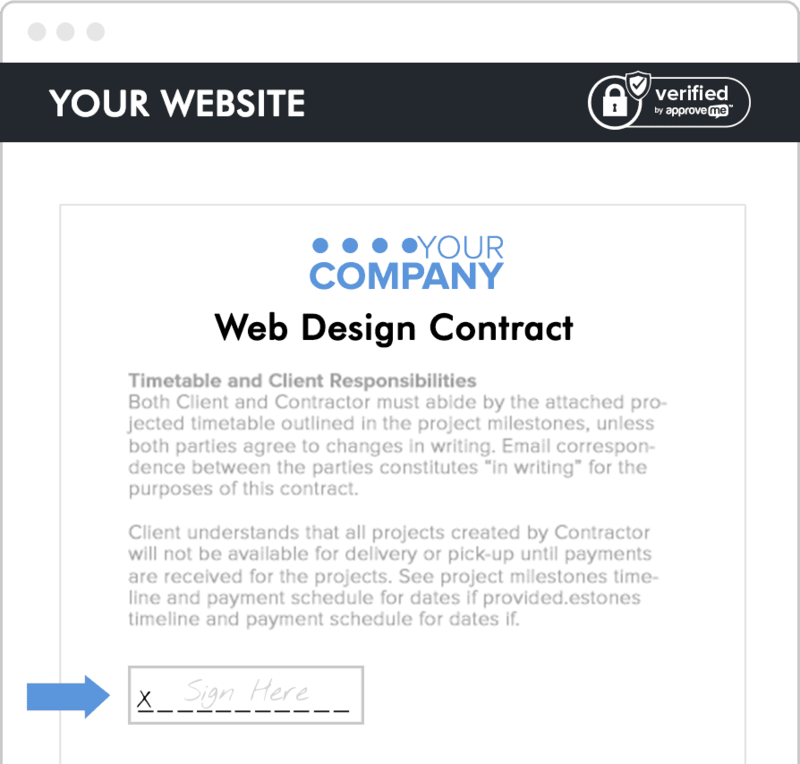 WP Esignature is perfect for small business owners, designers, freelancers, photographers and basically anyone who's tired of sending their customers to a third party website to sign their documents. 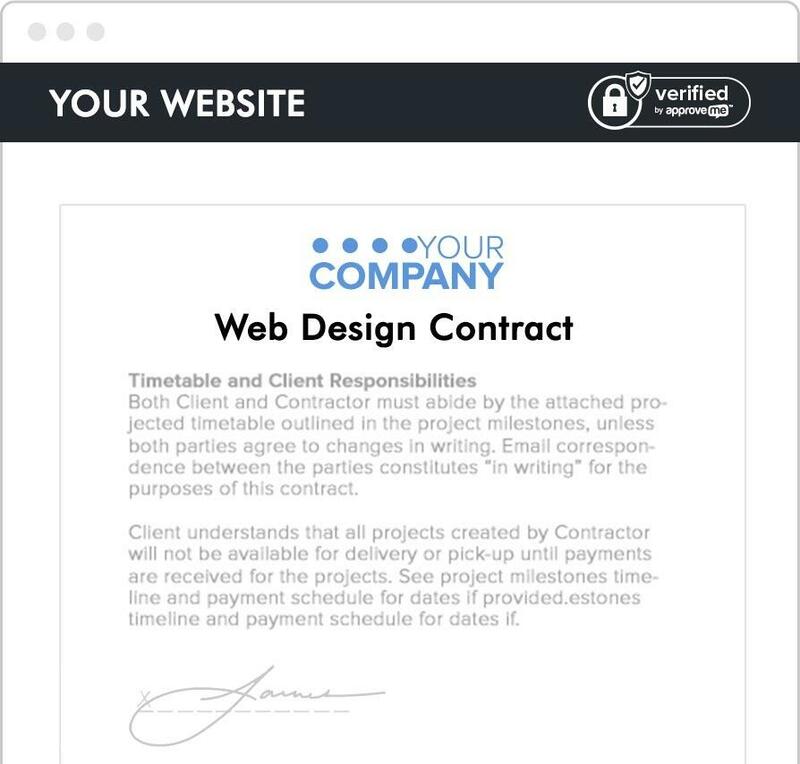 If you want to get documents or contracts signed, then you need WP Esign. With our Upload Logo and Branding feature (business licenses only) you can add your mark to the Signer Invite Emails with a logo, tagline, and custom paragraph about your company in the footer of the email. Upload Logo & Branding also gives you the ability to add a cover page (with your logo) to your signed documents and to add a logo on the document page itself. There will however, still be a minimal amount of ApproveMe branding in WP E-Signature. It's a delicate juggle because our goal is to build a UETA/ESIGN compliant platform that is recognized and trusted in the courtroom (much like docusign, hellosign, etc) so there needs to be a minimal amount of indication to a signer (and a judge) that a document was signed on our compliant platform... yet there needs to be enough customization that your brand/company is more front and center than the platform branding itself. The only ApproveMe related image on a document page is the 'verified seal' and the only notification on the PDF is in the footer. Can I use WP Esign on my client sites? WP Esign does not store signed documents on an ftp server. Security is a HUGE concern of ours too. The signatures, custom input fields, document data and audit trail events are all encrypted and stored in very strategic (and different) locations in your database. The contract itself is not stored on your ftp server (for security reasons). While our plugin supports/generates PDF documents of a completed contract it does so only on demand. Which means a signer must have THEIR unique signer invitation url. And the document sender user MUST be logged in to download the PDF. If a WordPress administrator were to so much as attempt to unecrypt any data and change a period to a comma in your database it would literally break the entire document and throw an "error document not found" message. We pride ourselves in security and invest heavily in doing everything we can to protect our users and their signers (certainly more so than most WordPress plugins). Can I upload my own PDF's? The short answer is that our current live version only supports plain text documents/agreements. Which means you would need to copy and paste your current agreement that is a pdf using our contract creation tool... it's actually pretty easy to do. While our "current" eSignature platform has a built in contract builder that EXPORTS PDF's (once they've been signed) we have been secretly developing an incredibly powerful PDF drag and drop experience for those industry specific PDF's. The team has been working really hard and will begin internal beta for the PDF Upload feature in the coming months. So while it is... currently not YET possible to import your pre-designed PDF agreements… you will be able to upload PDF’s in the near future BUT you can copy and paste the text from your PDF into our contract creation tool.